The Center for Human Rights Documentation & Research holds the archives of organizations and of individuals who have played significant roles in human rights advocacy, education and research. Columbia's Rare Book & Manuscript Library manages these archives and provides access to these collections for researchers. 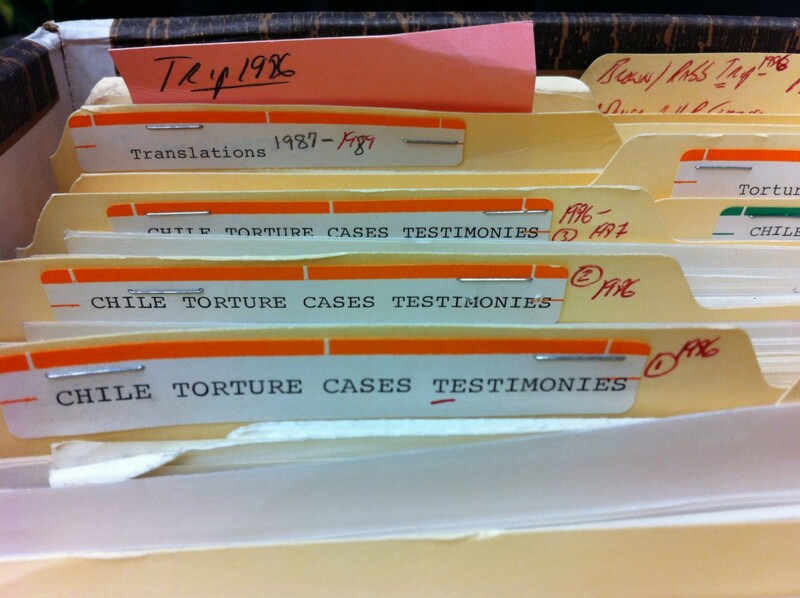 Columbia University Libraries collects and preserves a diverse array of materials to support interdisciplinary human rights research and teaching. Secondary sources on human rights are acquired in a collaborative manner throughout many libraries in our system. Our collections are especially strong in international holdings from and about all regions of the world in a variety of languages. 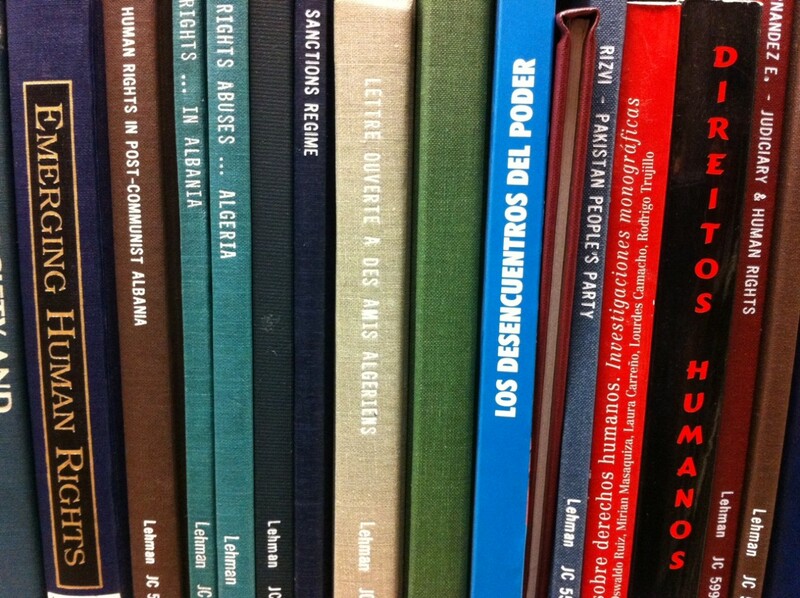 Core materials on human rights history, theory and practice are another significant component of the collections. See our Research Guides and access policies for more information on using our general collections. Quicksearch on the main Library website is the gateway to searching our diverse collections. The Human Rights Web Archive captures and archives freely available human rights websites, blogs and other resources created by non-governmental organizations, national human rights institutions, and individuals. The collection currently includes over 50 million pages of web content in 60 languages, and covers a broad range of human rights issues, such as genocide, torture, war crimes, transitional justice, political prisoners, disappeared persons, human trafficking, women's rights, refugees, indigenous peoples' rights. Collecting began in 2008 and is ongoing for active sites. The HRWA was made possible with generous support from the Andrew W. Mellon Foundation.